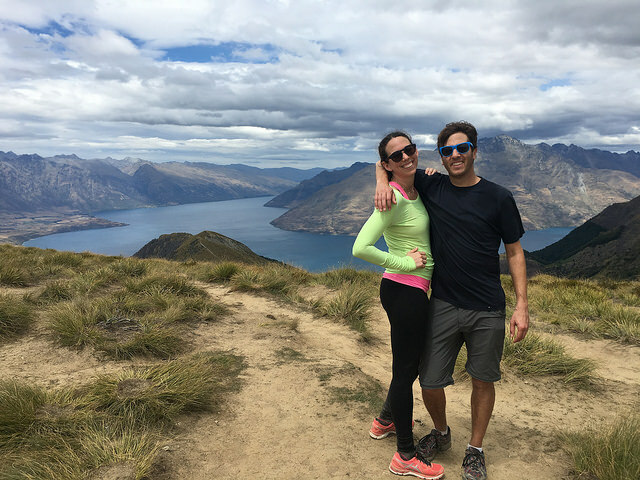 Matt and I spent three nights in Queenstown, New Zealand during our honeymoon. We loved every second of this restaurant-packed, lakefront little city. Queenstown is adventure capital of the world. 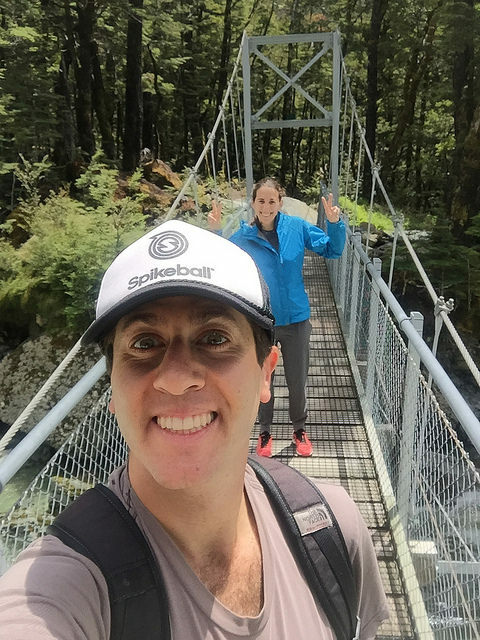 You can famously bungy jump at the first commercial bungy site (Matt did! ), mountain bike down steep trails, go white water rafting and find countless other thrills. But mostly, we wanted to hike. We spent hours googling trails but in retrospect, the good stuff was obvious. 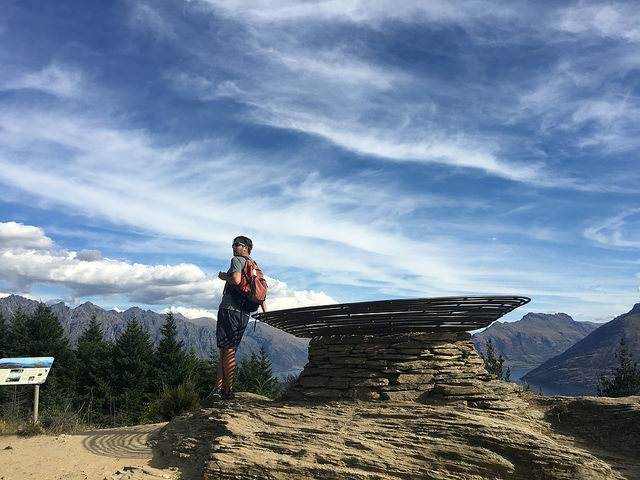 I’m sure you could find other day hikes in the area, but in my humble opinion (and the opinion of all the Queenstown locals we polled) these three experiences are must-dos for those spending just a few days near Lake Wakatipu. This hike takes about two hours (roundtrip). It starts right outside of the center of Queenstown, and you can absolutely walk there. (I don’t think there is parking closer to the trail head anyway). The hike is steep, but short and the trail is packed dirt and well marked. You’re rewarded with incredible views of Lake Wakatipu below. More info on the Queenstown Hill. This is a full day hike. No car needed! 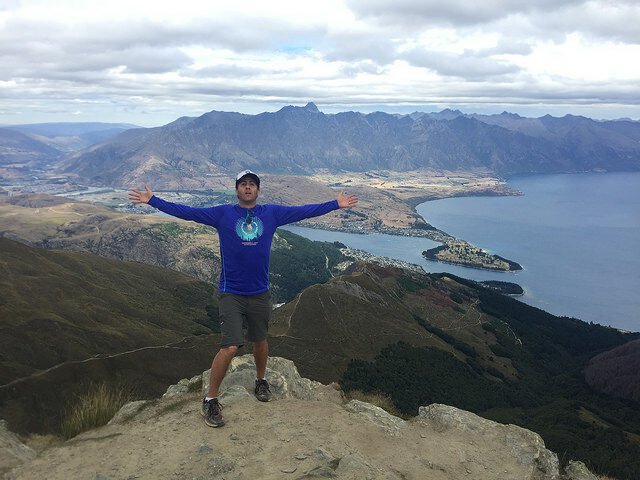 This hike takes you up the big mountain behind Queenstown, you’ll see the gondola from town. If you ask anyone living in Queenstown about this track, they will know it and they may even offer you some impressive feat about how fast they’ve summited. You can take a gondola up and miss the first hour or so of trekking to shorten the hike. We started from the bottom. This trek is, long and tough. Moral will remain high though, since you’re rewarded with views around every turn, not just at the peak. We spent about 5-6 hours on this trail with a stop for lunch at the saddle. After the saddle (which is about 45 minutes below the summit), the wind picks up and the trail narrows. The rocky, unstable ground made me nervous with my ankle injuries so I headed down and Matt went up to the summit. He absolutely LOVED it. There are a few ways to get down and we had a great time making our own way back to town and exploring. This is a multi-day hike, 32 km-hike with huts along the way for sleeping. We made it a day hike by doing a few hours of out and back on the trail. The Routeburn Track is absolutely stunning. Along the way you’ll travel over waterfalls, gorges and rivers on suspension bridges. Despite it’s popularity, we found the trail mostly empty during peak season (late December). You will need a car to get here from Queenstown, and we found ample free parking in a lot near the trail head. It’s about a 30-minute drive from Queenstown, but it’s possibly the most beautiful short trip of your life. The Glenorchy – Queenstown Road wraps around Lake Wakatipu and your encased by snow-capped mountains, even in summer. We kept screaming WOW as we drove (nail-bitingly on the other side of the road). We stopped in a tiny town called Glenorchy on the way back to Queenstown for lunch. It’s worth a stop. 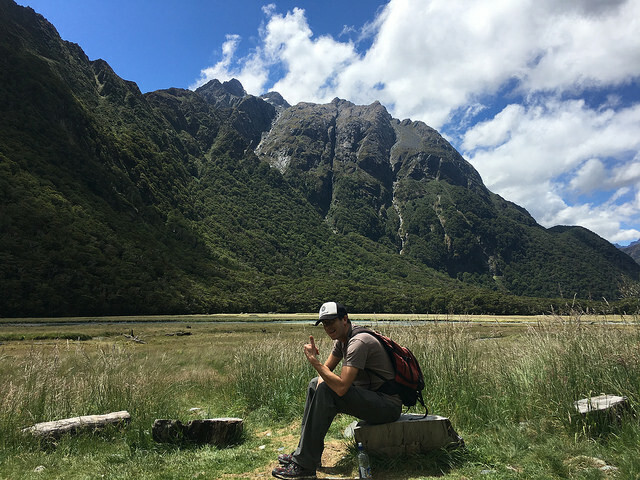 Learn more about the Routeburn Track. Bespoke Kitchen: Great for breakfast. We ate here every day and even bought lunch to take with us on a hike. It’s hip and healthy. Expect long lines but they move. St. Moritz Hotel: This is a upscale, lakeside hotel that’s walking distance to all the fun but removed enough to be quiet at night. Have you been to Queenstown? What’d ya do? 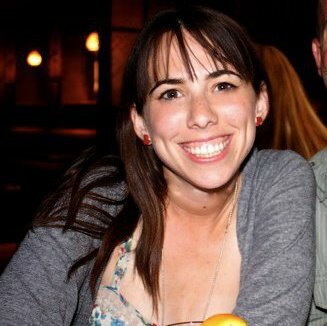 Previous Post Help! I’m spinning my wheels! Thanks so much. I highly recommend!! Yesss I cannot recommend it enough!